Stories have persuasive powers: they can influence how a person thinks and acts. 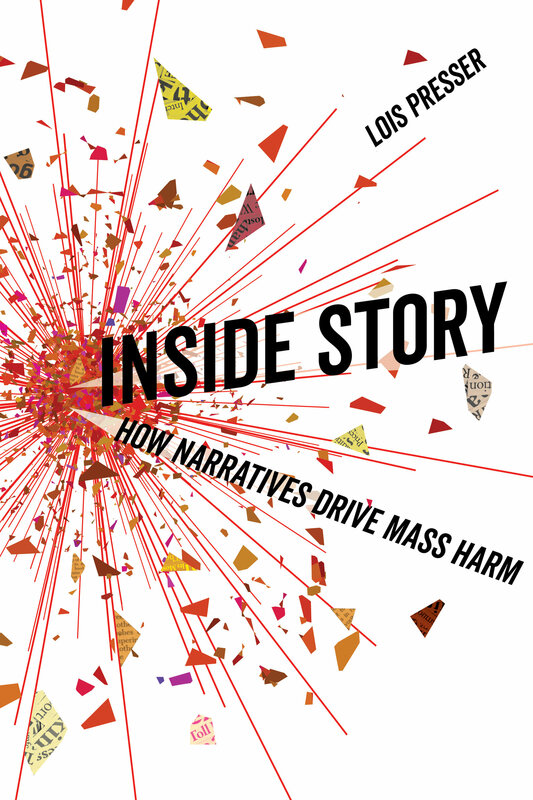 Inside Story explores the capacity of stories to direct our thinking, heighten our emotions, and thereby motivate people to do harm to others and to tolerate harm done by others. From terrorist violence to “mere” complacency with institutionalized harm, the book weds case study to cross-disciplinary theory. 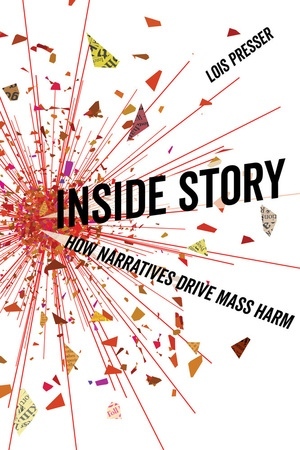 It builds upon timely work in the field of narrative criminology and provides a thorough analysis of how stories can promote or inhibit harmful action. By offering a sociological analysis of the emotional yet intersubjective experience of dangerous stories, the book fleshes out the perplexing mechanics of cultural influence on crime and other forms of harm. Lois Presser is Professor of Sociology at the University of Tennessee. She is the author of Been a Heavy Life: Stories of Violent Men and Why We Harm and coeditor of Narrative Criminology: Understanding Stories of Crime with Sveinung Sandberg.